The Gifts of the Spirit – 1 Corinthians 12:7 tells us that the Gifts of the Spirit are given to every man to profit us all. It is clear we still need the Gifts of the Spirit. Unfortunately, the Church fears what it doesn’t understand. Let us be ignorant no more (1 Corinthians 12:1). 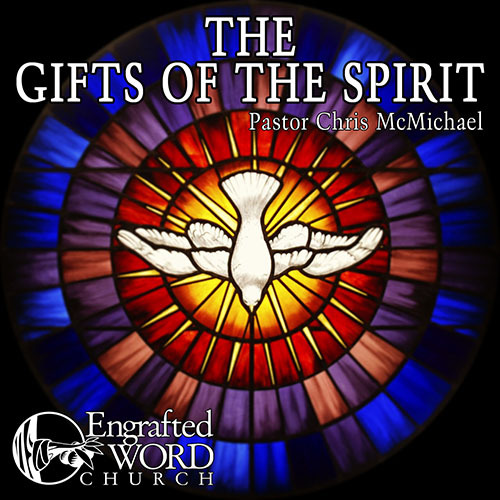 This four lesson curriculum covers all nine Gifts of the Spirit in detail with lesson titles such as: The Vocal Gifts, The Power Gifts, and The Revelatory Gifts. Don’t be destroyed for lack of knowledge.